Gulf South Eye Associates are pleased to announce and would like to welcome the addition of Dr. David Kennedy, General Ophthalmologist and fellowship trained corneal sub-specialist. 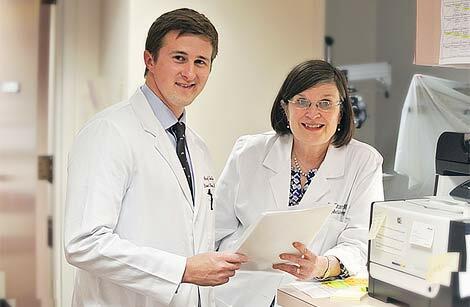 Born and raised in New Orleans, Dr. Kennedy received his Doctor of Medicine from LSUHSC in New Orleans and conducted his residency and fellowship training at the University of Texas Southwestern Medical Center in Dallas. Dr. Kennedy is now accepting patients for general ophthalmic treatment as well as treatment of cornea and external diseases. To schedule an appointment, please call 504-454-1000; early morning and late afternoon hours are available Monday – Friday. Is your child struggling to read or finding it difficult to remain on task? The cause may be an undetected vision problem. 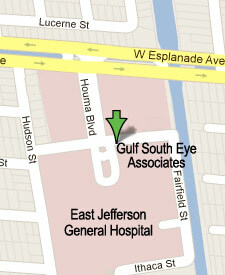 At Gulf South Eye our pediatric eye specialists diagnose and treat childrens vision disorders. Many children are often suspected of having learning disabilities, dyslexia, or attention deficits when the real culprit is their vision. 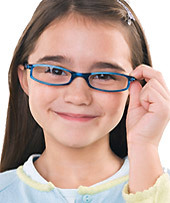 We recommend a thorough eye examination for each child prior to starting school. 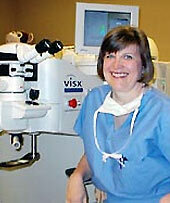 Dr. Fitzmorris is one of the most experienced and skilled LASIK doctors in the country. 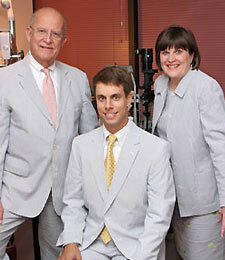 Since 1997, Dr. Fitzmorris has performed LASIK and other refractive procedures for patients with nearsightedness, farsightedness and astigmatism. Using the Intralase Bladeless Laser Gulf South Eye provides our patients with both exceptional experience and the most advanced technologies. For more than 20 years Gulf South Eye has been offering patients Intraocular Lens Implants (IOL) to correct vision after Cataract Surgery. Today, there are many types of Intraocular Lens Implants (IOL) that can be used in order to provide you with the best results to match your lifestyle. 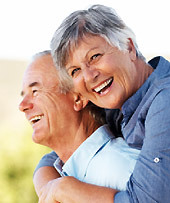 At Gulf South Eye, we will help you to be independent of eyeglasses, including reading glasses and bifocals after Cataract Surgery. While it may sound strange, people with dry eye may find their eyes water quite a bit. This is because the eye is responding to the irritation of this condition. 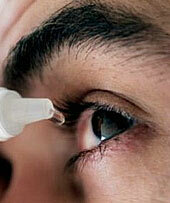 Dry-eye sufferers may find that they feel like they cannot keep their eyes open for very long. 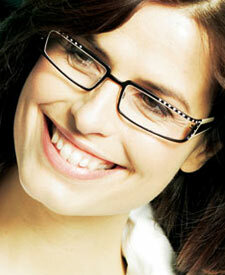 They may also find their eyes feel more uncomfortable after reading or watching television.